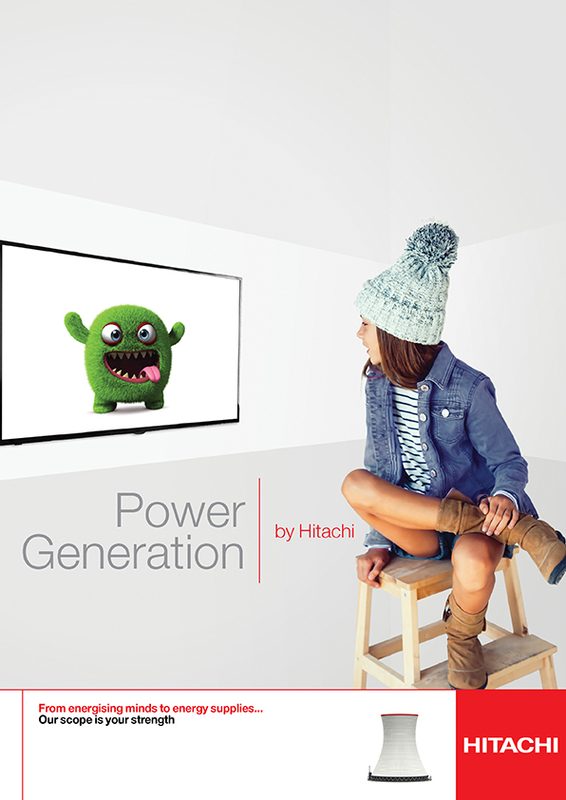 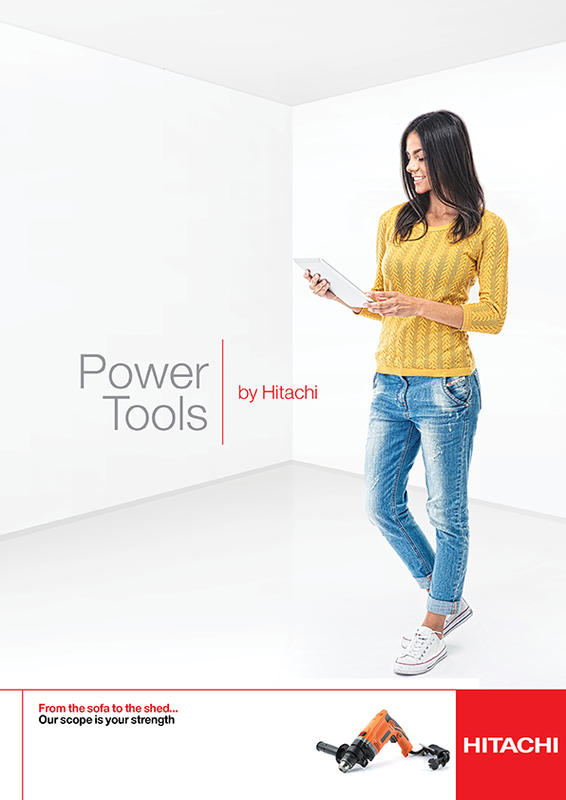 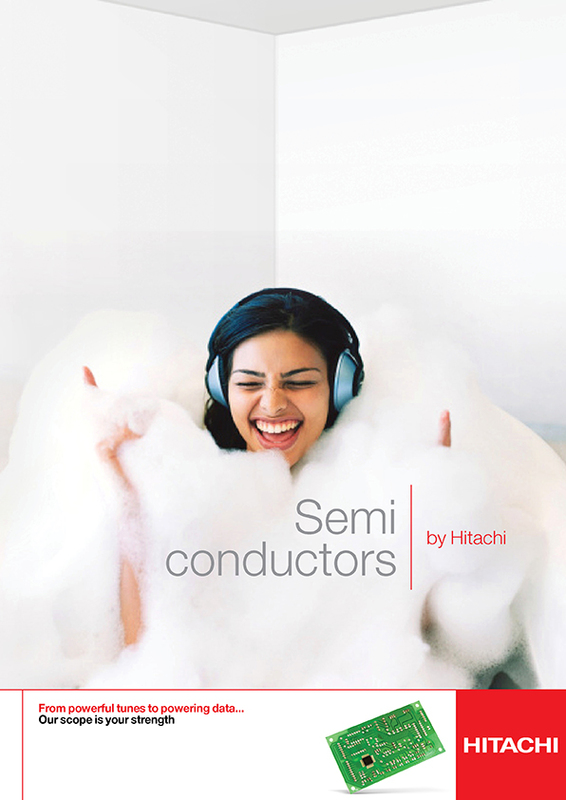 Hitachi brand campaign. 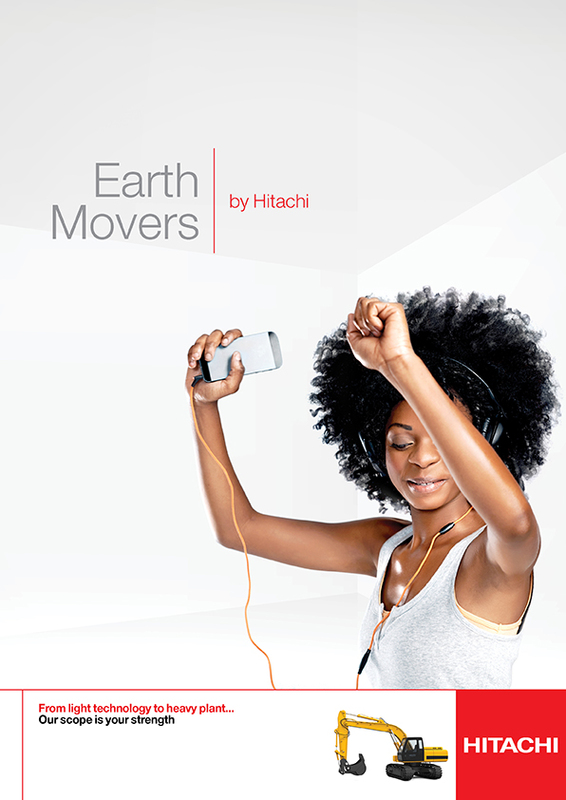 Hitachi are known for their reliable consumer electronics, but less for their power stations, high speed trains and earth movers. 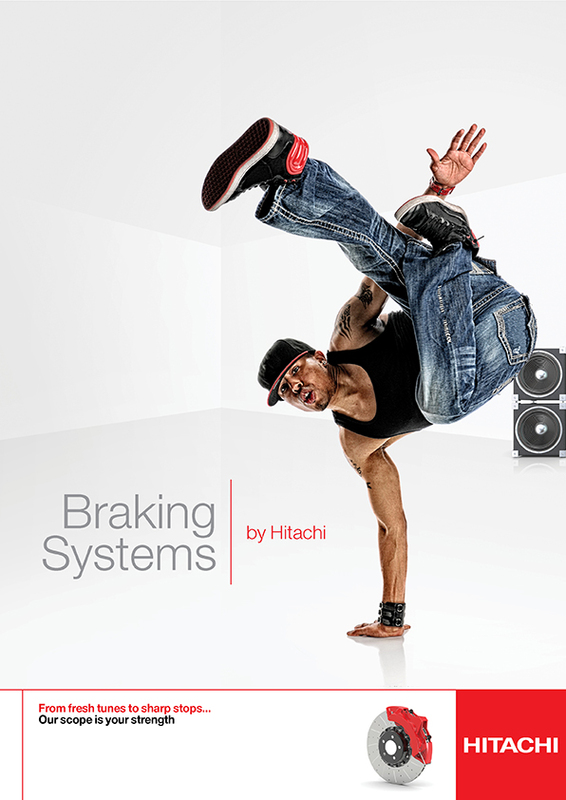 We created a core campaign that brought together all 29 operating units under the same thinking across press and TV campaigns.